To actually remain relevant you need to think about the event app as being a part of a larger event technology suite, with the app being just one component in a much larger machine used to interact with an event. In part two of this series we are diving into the process of engaging attendees. You have an event app, tick! You’ve added all of your event information replacing that outdated event handbook, done! But now you’ve found that attendees aren’t downloading or using the app? What!? Unfortunately, simply having an app doesn’t guarantee that attendees will download it. Like anything, people require a little convincing. The good news is that you don’t need to be a marketing aficionado to do so. Here are three quick and easy things you can be doing in order to increase your event app adoption and engagement rates. Push notifications are a great way to communicate with attendees and keep them engaged. Advertise speakers or sponsors, share program changes, send reminders or highlight important information. Best practice for notifications is to plan in advance, schedule and target specific attendees. If you have a notification regarding the networking function – only send to attendees with this ticket type. Remember, less is more – don’t bombard attendees with notifications as this will decrease their value, instead you can include a FAQS or general information page in the app. 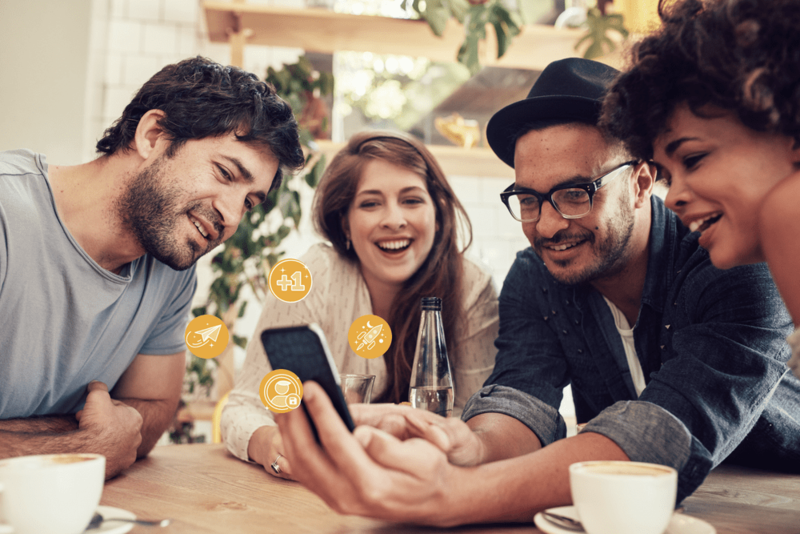 Build a digital community within your app by providing a platform for attendees to share experiences, post photos and network with one another. 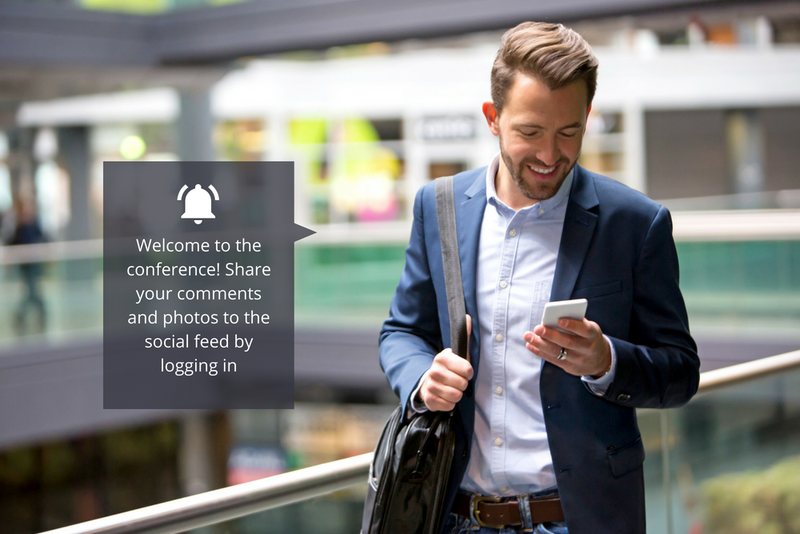 Add a welcome post as the event organiser to set the scene and encourage engagement by awarding points for posts and comments through gamification. Incentivised engagement is becoming more and more powerful. We have seen some really creative ideas from the industry lately including personalised profiles with generated superpowers, event trivia for bonus leaderboard points, digital passport competitions with over $10,000 in prizes! One consideration organisers need to have in mind is attendee privacy and consent. Make sure they know their data is being shared with exhibitors and sponsors and give them the power to set their privacy settings and opt-out. The interaction is much more valuable to exhibitors if it’s genuine. Part 3. To finish this blog series we will discuss how to empower staff with your event technology and what exciting trends are on the horizon for event apps. Looking for event technology which remains relevant and engaging – contact us to get started.